1. It’s Overly Contrived. If a bona fide rivalry between Phil and Tiger really ever existed, it likely ended around the time that Tiger’s Escalade hit the fire hydrant. These are two fine golfers who are playing the final holes of their careers, and they have absolutely nothing at stake in this match. For far too long, the game of golf has leaned heavily on both of these players to generate excitement and interest among younger generations and different demographics. Pitting Phil and Tiger against each other in this mik’d-up, circus-like event diminishes what’s intrinsically appealing about the game, and serves to reinforce the notion — particularly among those who might want to learn to play — that golf may not be the best way to spend 5 hours on a Saturday. 2. It’s All About the Money. As an American capitalist, I’ve no objection to any company making money from, what is essentially, an entertainment event. “The Match” substitutes cash for authentic competition. All of the pre-event hype is focused on the size of the purse, the $200,000 side wagers, and the “Pick ’em Challenge” that enables home viewers to win $1,000,000 and a trip to Las Vegas. The beauty and challenge of the game, and of the golf course, are all lost in this money talk. More importantly, it reinforces another old stereotype that keeps people away: Golf is a rich man’s sport. 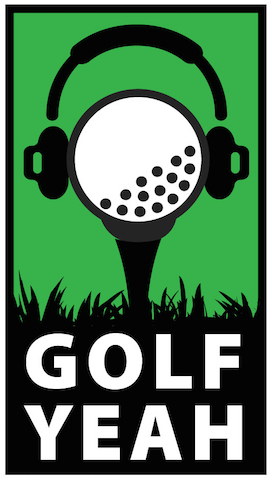 In addition to clubs, lessons and greens fees, you’ll need a wad of cash to play the game. 3. It’s Just….Boring. I love the game, watch the Golf Channel most days, and waste countless hours in front of a television to see other people play the game better than I can. I’ll spend money on the best new clubs and the priciest balls, and travel to play at courses around the world. But I won’t pay $19.99 to watch “The Match,” because I don’t give a fart which one of these two guys deposits another $9 million into his bank account on Black Friday. 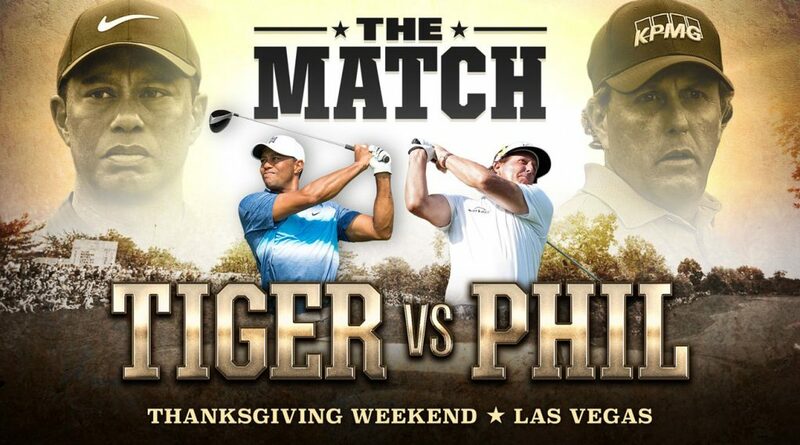 My personal viewing interests notwithstanding, this fake grudge match hurts golf because it showcases the game as tired, locked in the past, unimaginative, and reliant on big money to attract viewer interest. It would take very little creative juice or financial investment to create new golf match formats that put the emphasis back on the game, and that involve genuine competitions and rivalries that people might actually care about. For example, why not take 12 college golf team captains, both men and women, and pit them against each other in some whacky format, for a “University Cup”? I’d pay $19.99 to watch that kind of event, even if my school wasn’t in the competition. 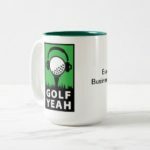 “The Match” is a short-sighted sugar high that will likely make money for some people, but will keep the game of golf from moving forward over the long term. Unfortunately, there’s no Brand Management Police Force to keep people from doing dumb things like this. Maybe golf needs one.